The most important setting is NOT in your camera! Sometimes, a thousand words is better than a picture. One of the biggest photography tips I could give (besides the shoot "RAW" conversation - which will be a whole blog on it's own) is to have a good tripod for maximum creative freedom and to also produce images of the best quality. Travelling “light” for me usually includes my DJI Phantom 4 Pro drone, Nikon D800 camera and lenses. If you include a book, snacks and my backpack itself (check it out, it is also fairly cool) the carry on weight limit is almost over. Normally, this leaves me no choice but to leave my heavy "pro" tripods at home with my cats. Weighing in at only 1.3 kgs the Manfrotto Befree Tripod was love at first sight.. well… after I spent an afternoon at the store and tested every single "travel" tripod available! What I love about it is the compact design and how reliable it is. The legs are made out of carbon fibre (or aluminium depending on your budget - I got the aluminium one, don't worry! 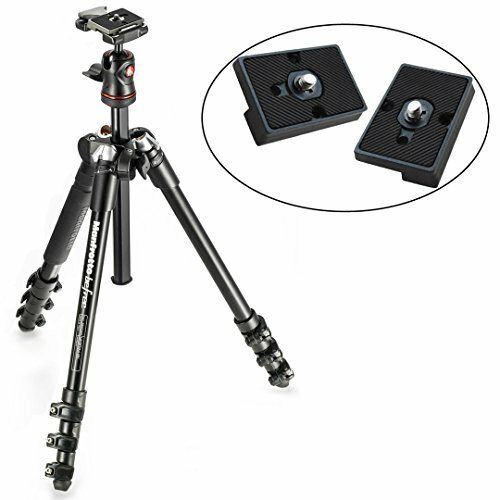 ), so I can trust it will hold my heavy camera and still capture the shot the way I want it. Because of its unique design it quickly compacts down to 40cm in length making it perfect for travelling. What if I show you how you can turn your disappointing picture into something you can be proud of now? Sometimes, a thousand words is more effective at expressing a thought or an opinion than an image.